Just a spoonful of sugar makes the medicine go down, or at least that's what we believe. 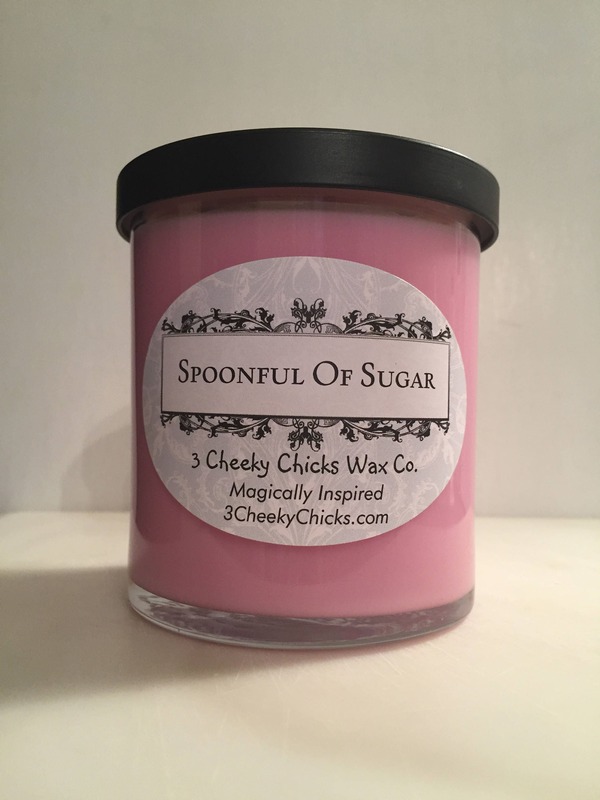 Imagine a sweet delectable puff of cotton candy with hints of jasmine and musk, with undertones of sweet butter cream frosting. Mary Poppins would be proud.